Astrology using crystals unites and maps spiritual truth and guidance with the stars and the crystals. The power contained in the crystals enhances your native talents and attributes, it energises your life. 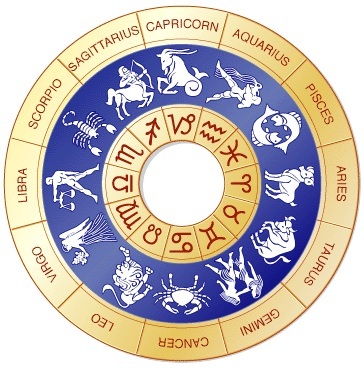 Most people know their star sign but don't investigate further into the other details of astrology which can be confusing. 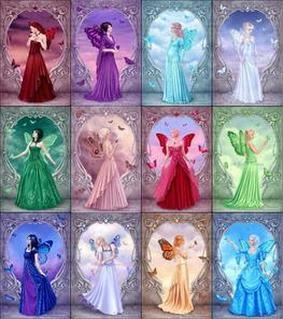 Crystals are used to explore the personality differences that occur within each traditional astrological sign. The 12 zodiac signs have general crystals attributed to them, but for a more complete investigation into your personality type, I have broken down each sign into 30 segments or degrees, with the total being 360 degrees, each degree is based on your birth date. A birthday crosses over 3 degrees of the sign. Crystal energy is a unique energy, and everyone will vibrate uniquely to a given crystal type, and to varieties within a crystal type; no two stones are exactly the same to the sensitive crystal worker. For each Crystal there is much traditional and modern information, but many writers concentrate this information to resonate with the chakra system or major aspects such as love, prosperity, healing or protection. 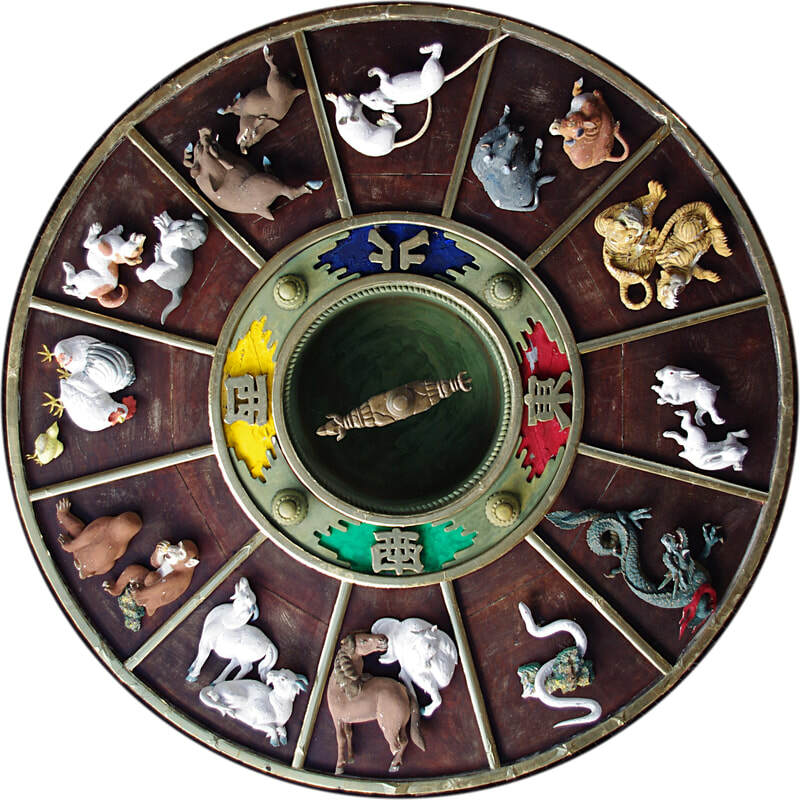 Within the astrology and crystals section, I put forward a brief and distinctive analysis of each crystal, presenting it in a simple and clear information sequence that resonates with the stone’s attributes, but also assigns each stone an astrological point so that you can easily use them to learn and grow. ​Your astrological crystals and zodiac crystals work in harmony with your birthstones. Birthstones are believed to support a positive life, protect you from harm, bring good fortune and aid healing. It is believed that your birth stone brings you good luck and the power of the stone enhances your natural talents. There are traditional, modern, Hindu and many other cultures that have designated birthstones. 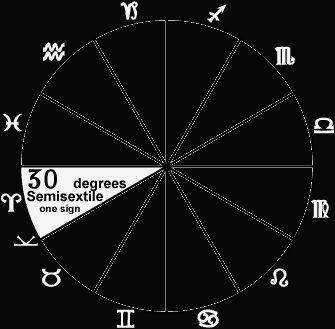 Because there are 360 degrees in a circle but 365 days in a year, the Zodiac wheel is set up so that there is a date range in each degree, for example Aries 2 is March 21 to 23, Aries 3 is March 22 to 24 and Aries 4 is March 23 to 25, this means that a person born on March 23 has characteristics from the three degrees. Other birth dates might only have two degrees, for example Virgo 2 is August 23 to 24 and Virgo 3 is August 24 to 26. This means that a person born on August 24 has characteristics from the two degrees. Some characteristics and crystals you will identify with immediately others you won't but they are still part of who you are, just to a lesser degree. These degrees will also give you insight into your past, present and future. ​Aries 2 is your past (past lives, emotional baggage, past trauma etc), it shows you what tools are available and what strengths you have. 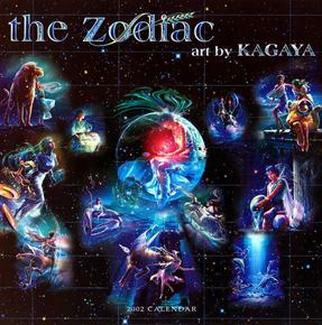 Aries 3 is your present it describes and lists the main things that you should evaluate in your life. It offers the greatest gifts, and highlights subtle challenges. It provides a valuable summary of information relating to you. Finally Aries 4 is your future and your spirit. It offers insight into where you are headed, and information to assess your purpose, possible outcomes and future potential. Virgo 2 will show you what tools are available to give you the strength to deal with your past and to also assist you in evaluating your present. Virgo 3 will show you what tools are available to give you strength to deal with your present and it offers insight into your future. There are 360 Key Words listed, each fundamentally defining an Astrological Degree with a specific essence. This is a unique key word, and energetically links with the Crystal Element. First is the name of the crystal that represents your past, present or future. Second is the attributes, these are short information snippets on the healing qualities of the crystals that are attributed to your birth date range. For further information on the crystals click on the crystal pages. Third is the message, it has extra information to impart to you, it clarifies the energy of the astrological degree and, of course, provides details on the energy of each specific Crystal. Fifth and last is your affirmation. An affirmation is a tool to help connect you with the crystals energy. The affirmations listed can be utilised in meditation, manifesting, earth healing, protection, acceptance and surrender. I have found that this system can be used in meditation and as a divination tool, when I feel that I need a little guidance for my day ahead. The way that I do this is to have each degree (eg Aries 1, Leo 4 etc.) written on a piece of paper or tile, place them in a container, shake it up and select one tile. Then go to that degree and then you can wear the crystal or use it for meditation, say the affirmation, think about the message and how it relates to you and finally try and use the focus during the day.